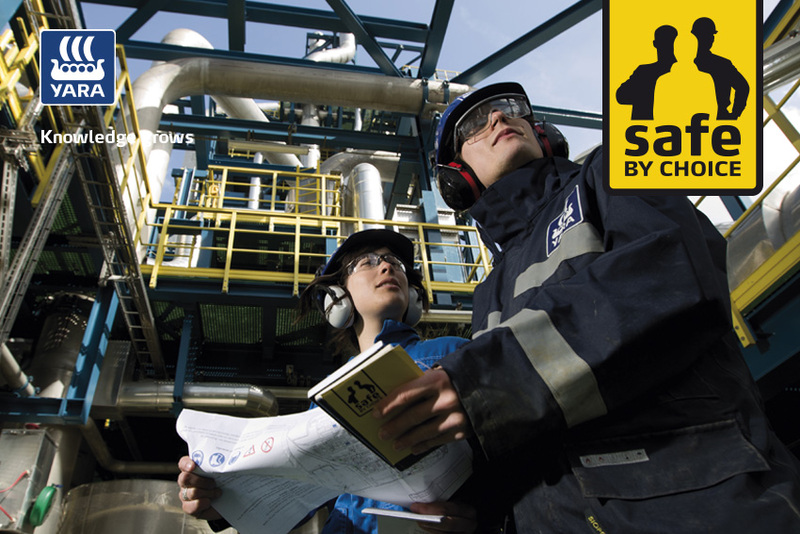 DNP Photo Imaging, the leader in dye-sublimation printing from Japan, entrusts bb&b with its operational communication for the Tour de France 2016. 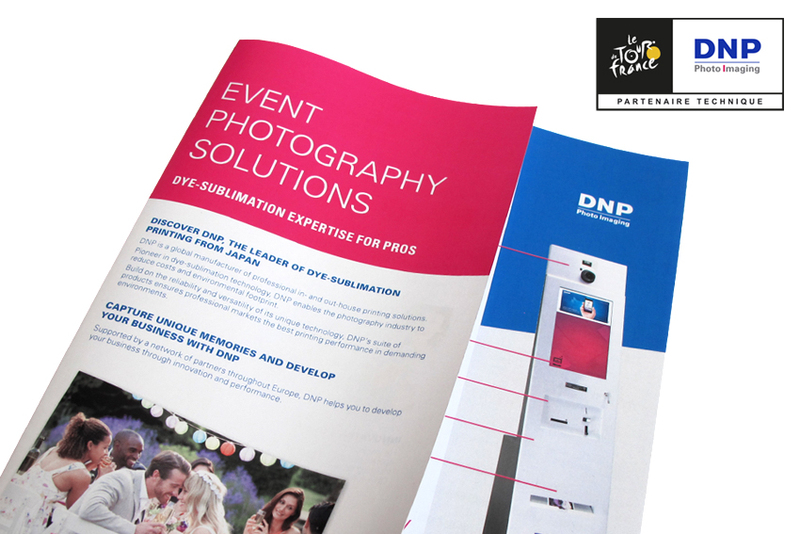 As technical partner of the Tour for the first time, DNP aims to boost its reputation and promote its event photography solutions among general public in Europe. The initiative includes dedicated marketing events, set up at each of the 21 stages of the tour (arrival, departure and stopovers) with the possibility for the public to discover the brand, take selfies and print photos on-site via PartyPrint kiosks.